What do architects do? What are the educational requirements for architects? What does an architectural internship involve? How does one become a licensed architect? What is the future of the architectural profession? If you're considering a career in architecture, start with this highly visual guide to preparing for and succeeding in the profession. 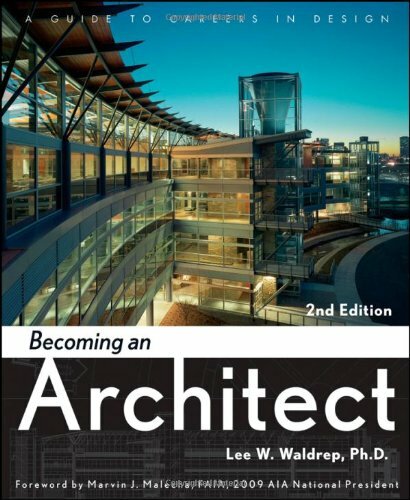 Through fascinating interviews with working professionals in the field, Becoming An Architect, Second Edition gives you an inside view of what it takes to be an architect, including an overview of the profession, educational requirements, design specialties from which to choose, the job search, registration requirements, and the many directions in which a career in architecture can go. This book contains many interviews from those whom have gone to architecture school. I liked that the author chose to interview many people from different fields which goes to show that one does not have to strictly be an architect after having gone to school for architecture. I would recommend reading this if you have any interest in architecture as a possible career path. The book is really nothing but a bunch of interview questions and the answers architects give to them, which isn't a bad thing.There are several pictures of architectural structures, several drawings, and some diagrams of buildings as well.Instead of reading a concise summary of the authors research you instead get the raw data (for the most part) and draw your own conclusions from it. I kept seeing a few similar traits over and over in the architects the author interviewed and this led me to not become an architect. I did find it rather interesting that the author is NOT an architect and never was.But you don't have to be something in order to research it and write about it now do you?Of course not.The author did however pursue the field of architecture so they do have some first hand knowledge to draw on. Blending aesthetics and environmental consciousness, landscape architecture is one of the fastest growing fields, according to the US Department of Labor. Becoming a Landscape Architect gives you a comprehensive survey of the field as it is practiced today, and explains how to get started and how to succeed in this exciting, creative, and in-demand profession. 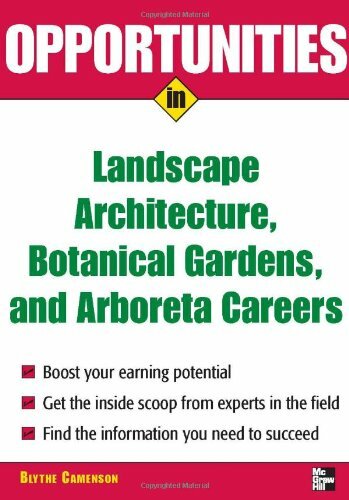 Featuring more than thirty-five interviews with leading landscape architects and more than 250 illustrations, the guide covers everything an aspiring landscape architect needs to know- from education and training, design specialties, and work settings to preparing an effective portfolio and finding a job in residential, ecological, commercial, and parks design. Delving headfirst into the question that has stymied landscape architects themselves for years -- "What is landscape architecture? ", Kelleann Foster takes a brilliant approach towards answering this question. By posing a series of questions to a range of professional landscape architects in academics, non-profit organizations, government and private practice, in tandem with illustrated and detailed examples of national and international projects, Foster allows the voices and experiences of landscape architects themselves to provide definition of the field. Her simple inclusion of a photo of each landscape architect highlighted puts faces to the names, and the organization of the book makes it easy to read bit-by-bit, or all in one sitting -- readers can quickly scan the TOC or index to select landscape architects, topics or projects of interest. I highly recommend this book to schools, public libraries and universities, as well as aspiring and practicing landscape architects themselves. The clearer landscape architects become about who we are and what we can do, the more effective we will be at availing our services to those who want and need them. This book is a huge forward step in that direction. 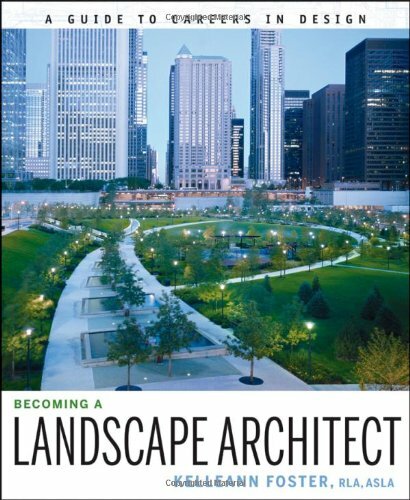 I initially bought this book for my teenage son, who has been considering a career in architecture or landscape architecture.But as I glanced through it along with him, I was drawn into it and ended up reading it in one sitting.Even more ironic is the fact that I am a landscape architect myself, and have been in the field for almost 26 years.I found Ms. Foster's analysis of the topic to be not only thorough but exciting and diverse.The personal interviews offer a variety of creative approaches, values, and career paths -- a human touch often lacking in career reference materials.It also illustrates the artistic, environmental and social aspects of a profession that, while fast-growing, is still frequently misunderstood. Reading this book was energizing for me as a landscape architecture professional, and it seems to have persuaded my son that it is the field for him too! This beautifully designed book by Kelleann Foster is well-written and carefully crafted.It is inspirational in the way she defines the exciting field of landscape architecture and its future through the words of a diverse range of practicing landscape architects and students.She skillfully portrays and presents how landscape architects differ from other design professionals in how they approach problem solving and create innovative solutions through a range of skills in tune with both the natural and cultural world.She also shows how this field is unique because of its expansive nature to include the visionary and big-picture perspectives that are so vital to dealing with global issues such as climate change on a local level in each community, project by project.I highly recommend Ms. Foster's book for those wanting to have a hand in making this world more lasting, healthy, safe, productive, peaceful, beautiful, and fun for a long time to come. A practical guide for every architect orother design professional looking for a goodjob. Better job-hunting skills lead to better jobs. Here a seasoned architect shows how anyone, fromstudent intern to project manager, can go afterand find the best opportunities in virtuallyevery aspect of building-related work, whethergetting started, changing an area of specialtyor career, or seeking an upgrade. Getting a Job in Architecture and Design provides industry-specific tips not available elsewhere. Some designers look for jobs and some get good ones, so any collection catering to job seekers and design or architecture pros needs Getting a Job in Architecture and Design, a survey of the special hunting techniques applicable to architects and design students alike. From basic industry job possibilities to researching companies and preparing resumes, Getting a Job in Architecture and Design provides industry-specific tips not available elsewhere. What are the educational requirements for architects? What does an architectural internship involve? How does one become a licensed architect? What is the future of the architectural profession? If you know anyone who is an aspiring architect, they need to have this book.It does a wonderful job of explaining what becoming an Architect entails from beginning education, through college, the Intern Development Program, and beyond.It not only covers the fundamentals of becoming/being an Architect, but also gives different views Architects have on the art and profession of architecture. This book was glued to my side while filling out my college applications and it will still be with me throughout my college education, graduate school, and beyond.You are not going to find another book out on the market like this one. There is a new edition out so I would strongly recommend getting the more updated version: Becoming an Architect: A Guide to Careers in Design This is an invaluable resource for both the aspiring and accomplished architect and no bookshelf is complete without it. I ORDERED MY BOOK FROM THIS PERSON A MONTH AGO AND STILL HAVEN'T RECIEVED A THING! The book was for a grandson and he said it is very helpful and wonderful. i loved it ever bit of this book. As a third year student its great stuff. I definitely recommend it to anyone. and start looking for a local Architecture Community you could join. After reading the book, I know what to do from now on. Unfortunately I do have some bad pointers about this book. I dont study in America wish I did though. This book provides many listing of Universities and Sources around America. For me having passed the education stage and into the real field of architect the listings of the Universities only help you if your from America. 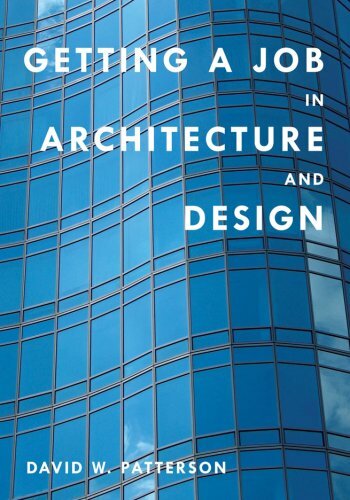 Otherwise this book does contain great resources on "Becoming an Architect." Great- must have for antone new to the industry! A necessity for both the dental team and dental representative! 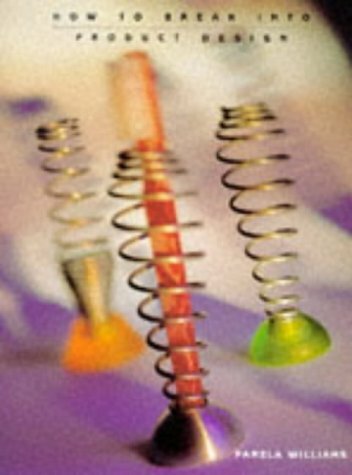 This digital document is an article from The Architectural Review, published by Thomson Gale on April 1, 2007. The length of the article is 1049 words. The page length shown above is based on a typical 300-word page. The article is delivered in HTML format and is available in your Amazon.com Digital Locker immediately after purchase. You can view it with any web browser. Title: East meets north: Alvar Aalto's endlessly inventive career is seen through the eyes of Japanese architect Shigeru Ban in a major new exhibition at London's Barbican. This article is virtually useless, as the images from the original article aren't included in this digital version.The text itself is quite thin as well, as much of it refers to various elements of the exhibition that we're not able to see. 16. 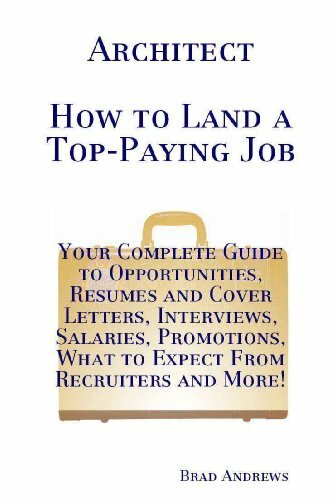 Architect - How to Land a Top-Paying Job: Your Complete Guide to Opportunities, Resumes and Cover Letters, Interviews, Salaries, Promotions, What to Expect From Recruiters and More! Put Your Career on the Fast Track. Get this book Now and Get Noticed By Top Employers Today for Top Paying Architect Jobs. For the first time, a book exists that compiles all the information candidates need to apply for their first Architect Job, or to apply for a better job, loaded with hundreds of strategies for applying your strengths. Highly recommended to any harried Architect jobseeker, you'll plan on using it again in your efforts to move up in the world for an even better position down the road. 3) explains every step of the job-hunting process - from little-known ways for finding openings to getting ahead on the job. This book covers everything. 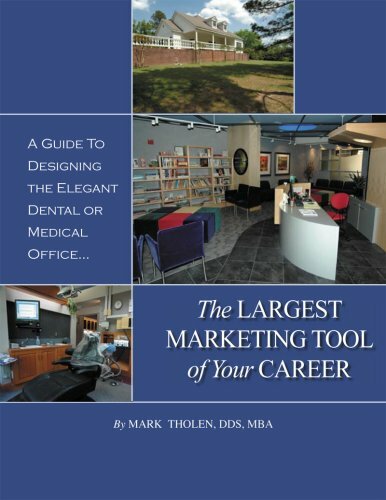 Whether you are trying to get your first Architect Job or move up in the system, get this book. This book provides a good overview of the various tasks involved with getting into product design. The text is interesting, well laid out, recounts real-world stories of successful product designers, and provides plenty of extras like terminology definitions, checklists, and contact lists. Although the pictures and some of the terminology (such as "World Wide Web") are now a bit dated, the concepts of the industry still seem relevant. It should be noted, however, that the intended audience of this book is graphic designers who want to get into product design. Therefore it focuses on creative, niche products such as toothbrush holders, stationery, and other items that would be sold in gift stores or art museum gift shops. From the introduction, it states that the book "is based on the real-life experiences of thirty graphic designers..." and "will be helpful if you're interested in designing and marketing products which are generally niche market vs. mass market, low tech vs. high tech." If that describes you, this is a pretty good, interesting read! I bought that book expecting information about Product Design itself with information about sketches and everything involved in the design. To my surprise I found all the key information regarding Product Develop, as well as a list of contact organizations. Very complete, fully organized, a true guideline for those who -like me- are starting themselves in this issue of Product Design. This latest, updated guide to becoming an interior designer offers tips from a range of practitioners and educators about the professional requirements and business of interior design. This is in the form of various interviews synthesizing the advice of design experts. Sidebars of information, discussions of specific design challenges from hospitality design to other specialties, job challenges in the industry, and more are accompanied by insider's specifics to make for a 'must' for any business or career collection. Seller was efficient, but the book itself has too many quotes, so it's hard to follow along in one person's tone. It's less of a guide or textbook and more of a question/answer compilation. May be useful for some. 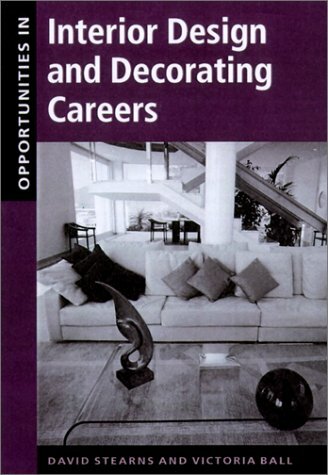 This book provides a wealth of information if you're considering a career in interior design. It gives you the breadth of possibilities of interior designing - residential and commercial. I also like that the author included quotes from practicing professionals on a range of topics. This book was recommended to me my last year in college. 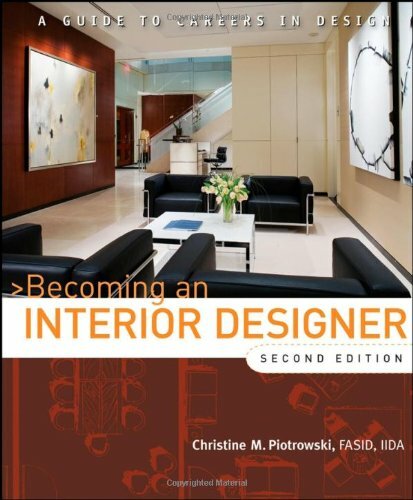 (Bachelor of Interior Design) While I was faily certain that I would enter commercial design, the author of this book could have convinced me otherwise. There is good basic information on each area of the field.I felt that the section on Hospitality design was very informative. What a great book! 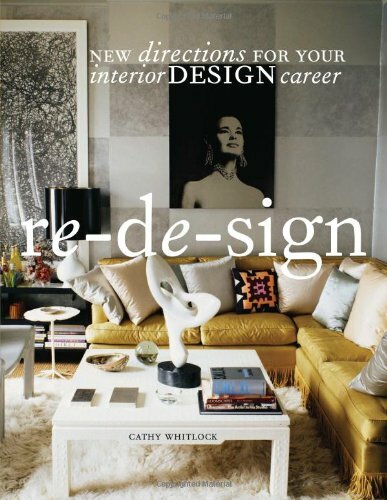 I pieced the business side of interior design together over many years. What a treat to be starting out and have it laid out before you. In the early years of a new business, finding clients can seem overwhelming and urgent. Hale and Williams give a good overview of essential techniques including networking, public relations, advertising, webs and blogs, branding, client interviews, and strategic partnerships. It is a book to pour over many times. Enjoy. Perfect for Interior Design Graduates! 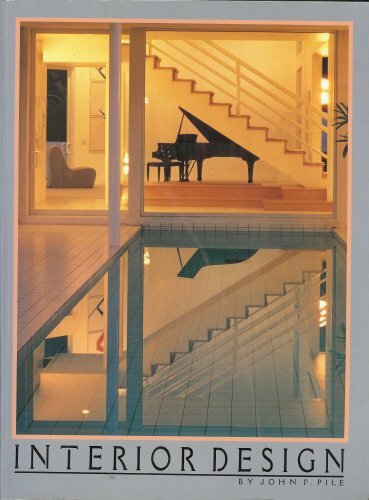 I am the Director of Interior Design at the Art Institute and adore this book. Re-design touches on all that is happening today in the industry, giving students a sense of what is available to them career wise upon graduation. 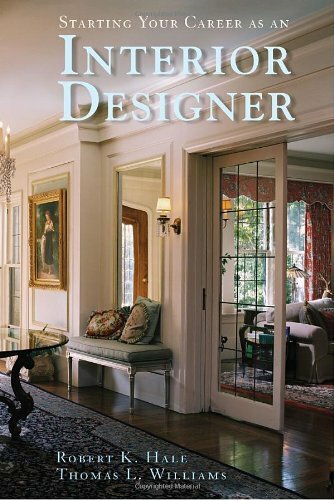 I am recommending this for the library of all of our Interior Design graduates as it assists in their road map to success. This book is packed with real advice from the industry pros who are doing the real work of creating sets for movies, designing the products we see in catalogs and shops, and yes, designing rooms in homes and hotels. Whether you're a mid-career professional wondering "what's next?," a student wondering how to navigate an ever-changing industry, or someone looking for a creative calling, this book will help you find the answers. You may also learn about design-oriented careers you never considered.